Access other resources (talks, websites, books, retreats, courses) that could assist with where you are at. One-on-one meditation training is offered in a confidential and safe environment. Who is actively part of a community fostering greater responsibility and wakefulness in everyday life for the benefit of all. 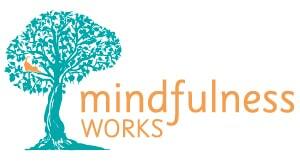 Find out more about Mindfulness Works Trainers.